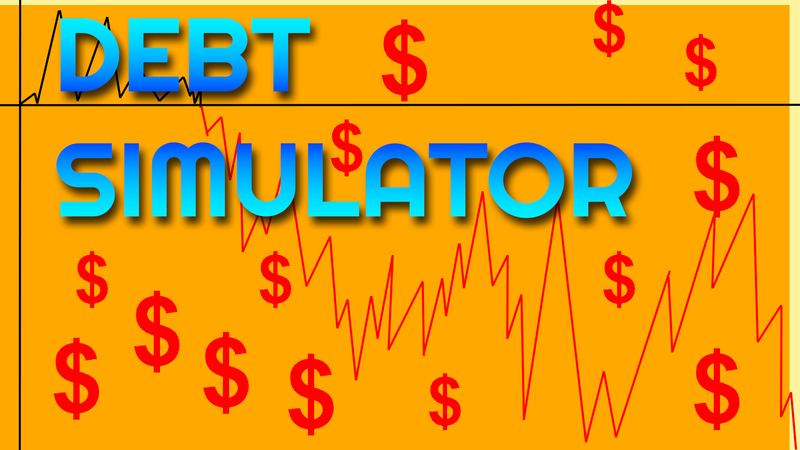 Debt Simulator: A Debt Clicker game developed in TOJAM13. 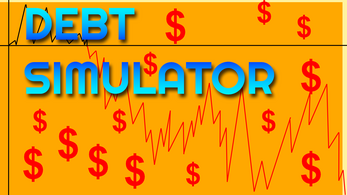 Click on purchases to rack as much debt as possible! The more debt you have, the more stuff you can purchase.